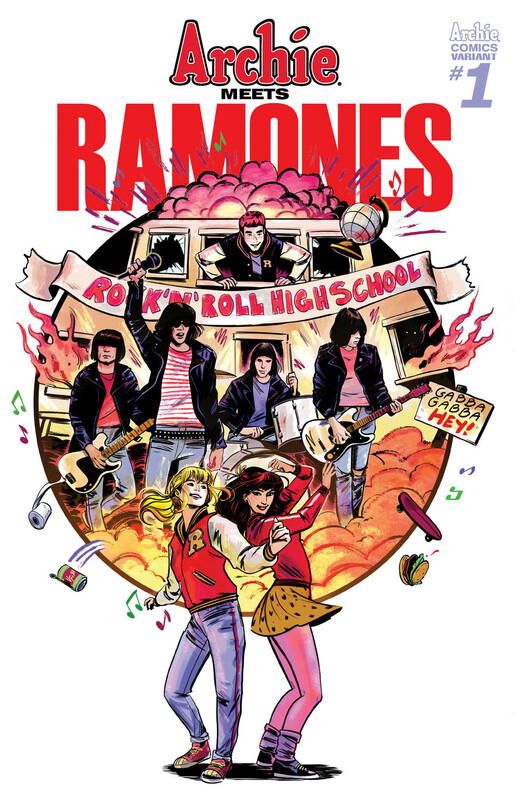 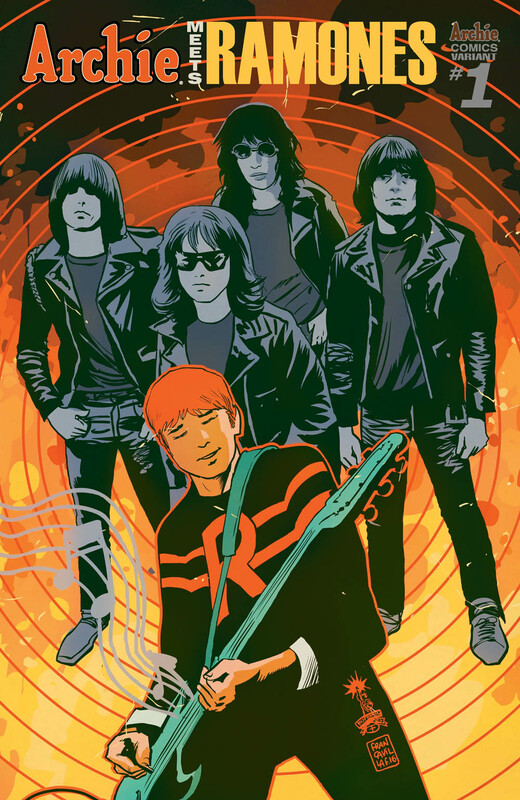 Fellowship Previews: Rock Out in October When ARCHIE MEETS RAMONES With Alex Segura, Matthew Rosenberg, and Gisele Lagace! 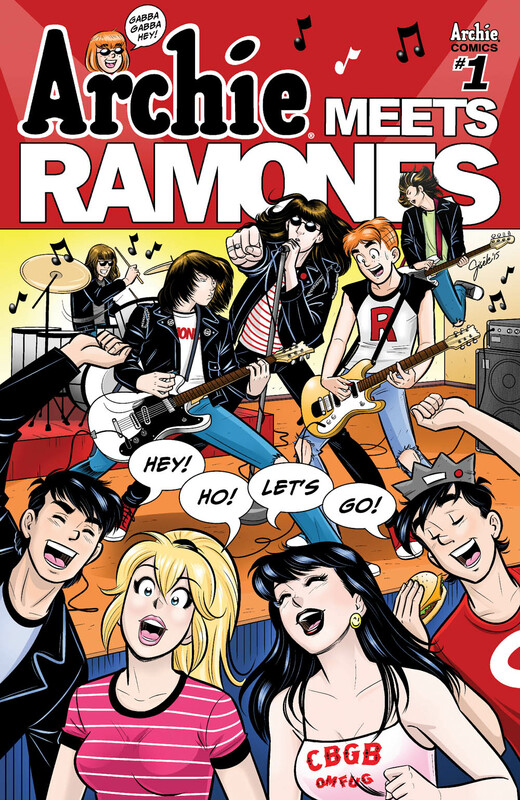 Rock Out in October When ARCHIE MEETS RAMONES With Alex Segura, Matthew Rosenberg, and Gisele Lagace! 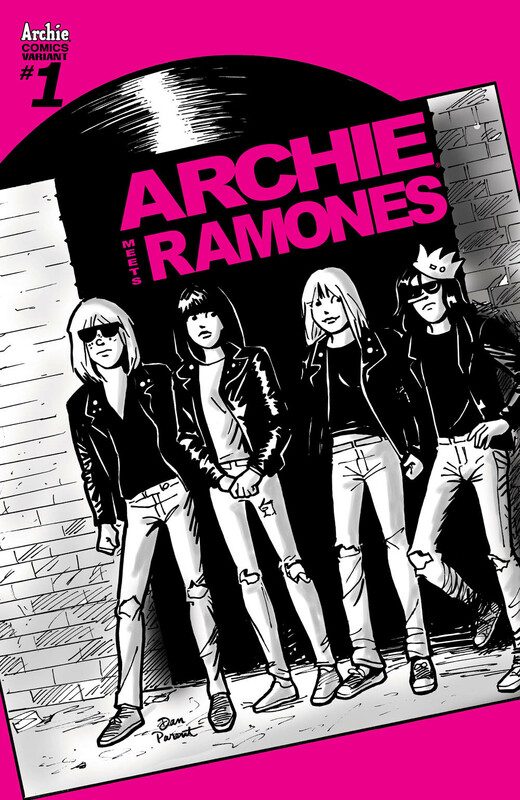 for the latest news and updates, and download the Archie App for iOS and Android to read all your favorite Archie Comics!